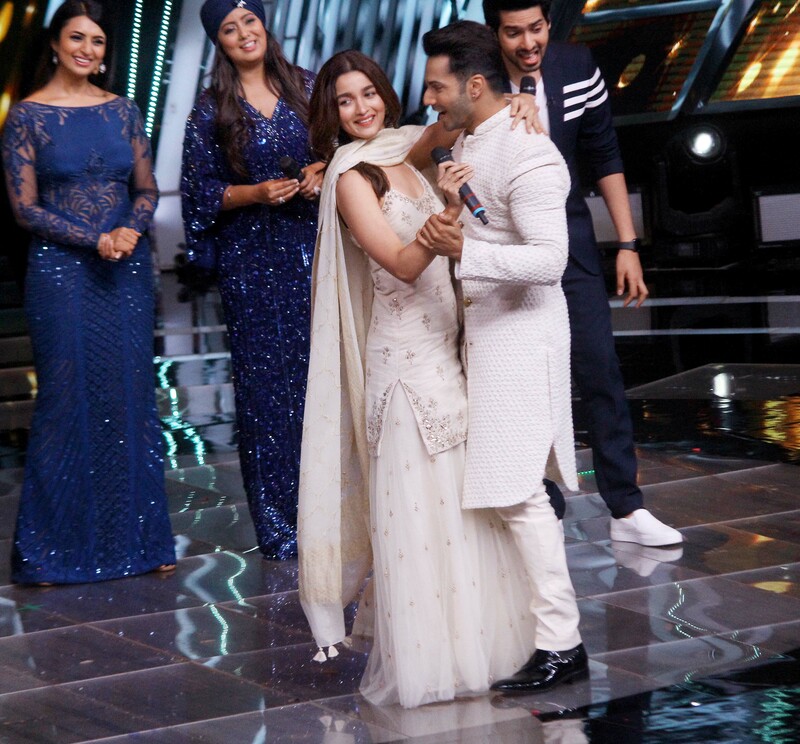 Bollywood actors Alia Bhatt and Varun Dhawan were spotted promoting in Kalank on the sets of a reality show. 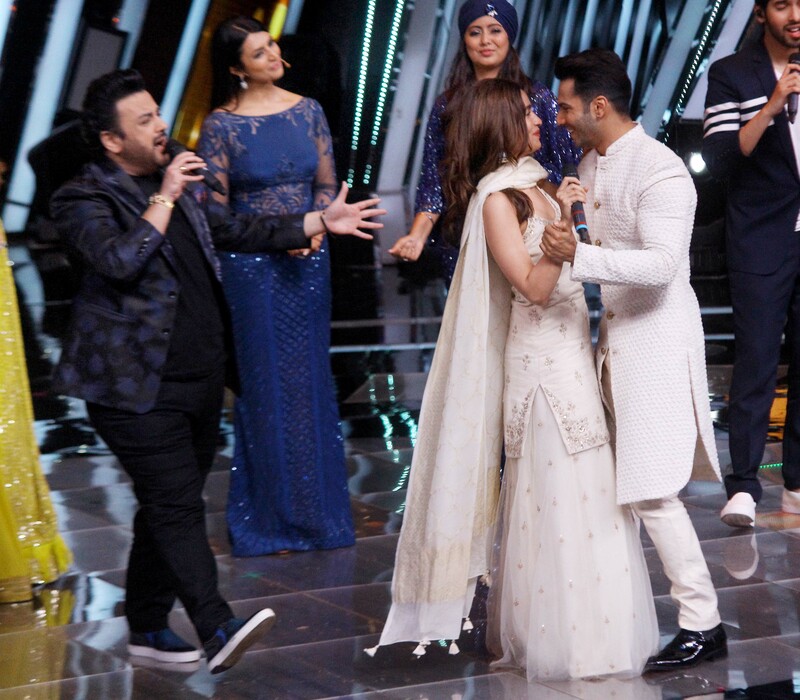 Dressed in off white color-coordinated outfits, Varun and Alia looked straight out of a fairytale in the pictures. The film releases on April 17, 2019. 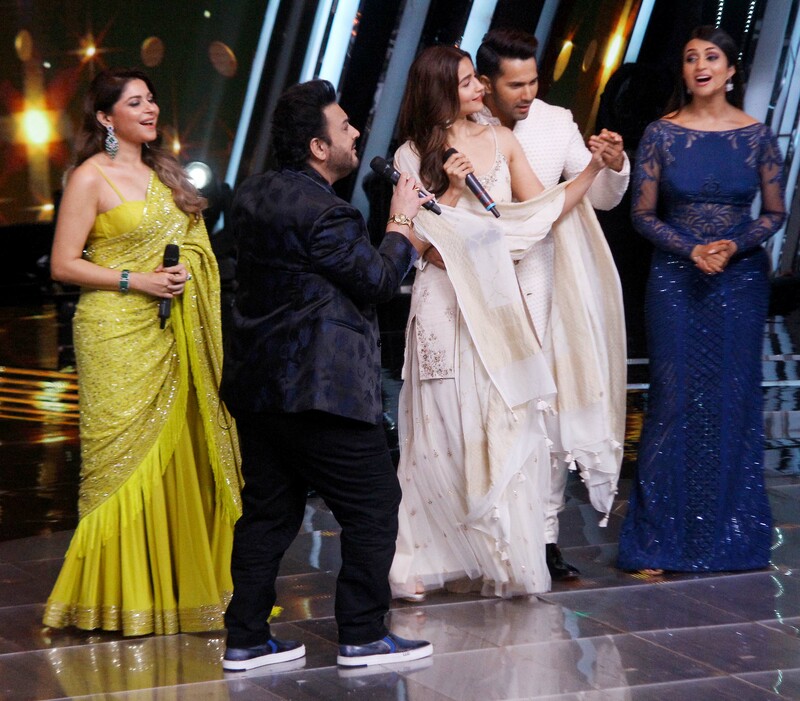 It unites two most loved couple in Bollywood Madhuri-Sanjay and Varun-Alia. These pictures of Alia and Varun will you wish they were a couple in real life too. Fans love to see them together on screen. 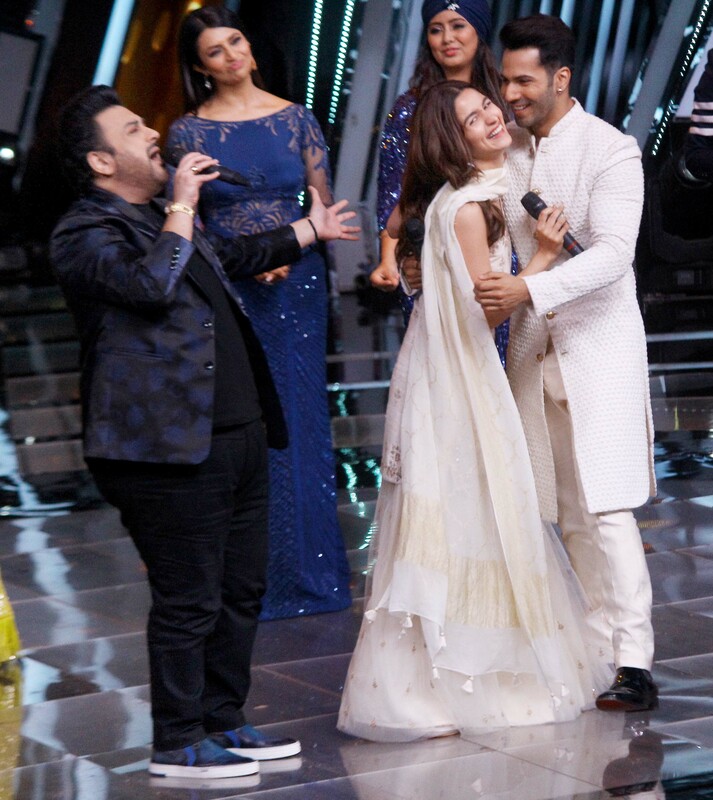 Kalank also stars Aditya Roy Kapur, Sonakshi Sinha, Madhuri Dixit and Sanjay Dutt in the lead roles. Interestingly, both Alia and Varun made their debut with Student Of The Year and have not given a single flop since then.